Yes, you read the post correctly. 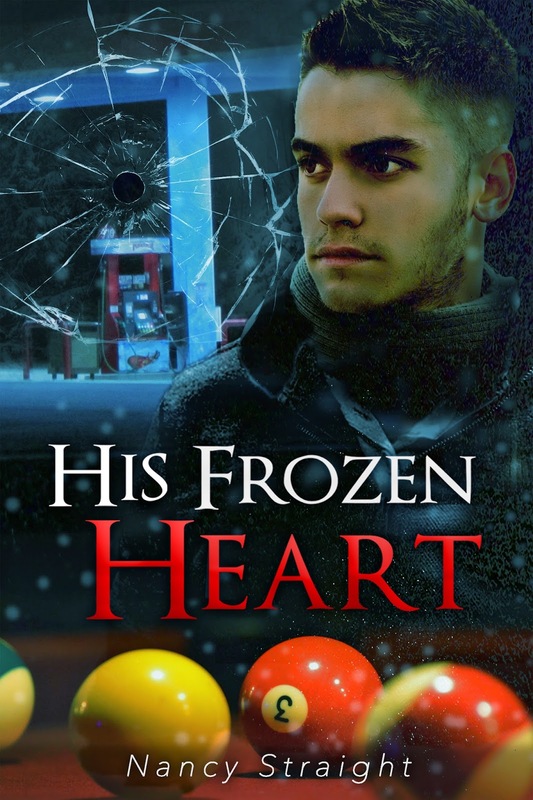 The ebook for His Frozen Heart is free on Smashwords. 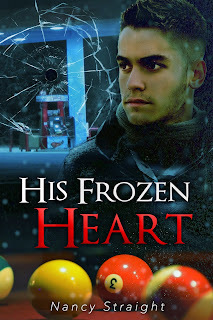 Eventually it will publish to Barnes and Noble and iBooks, too.